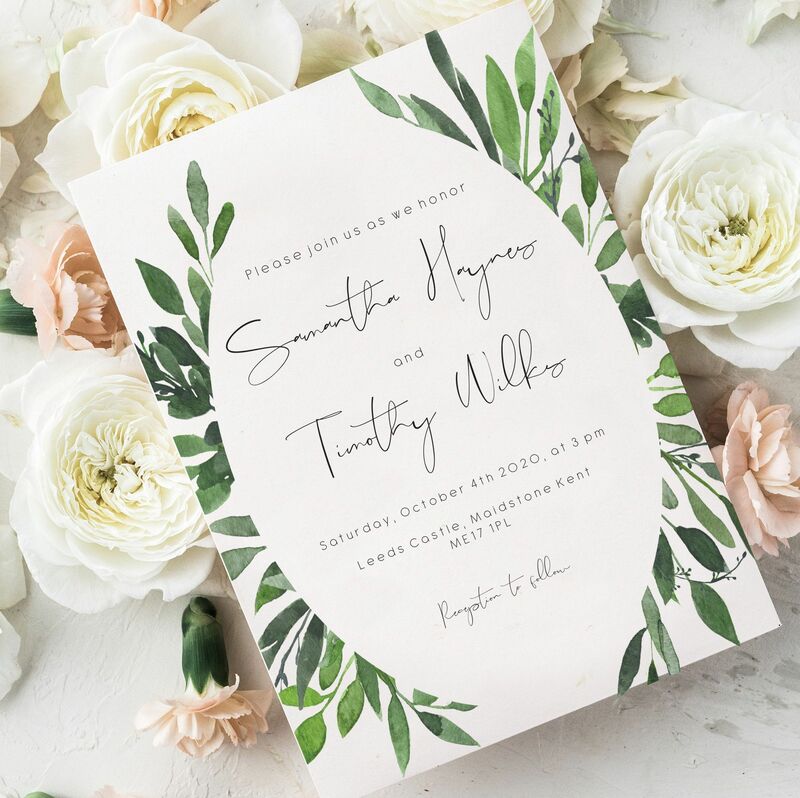 The greenery trend has hit the wedding, baby shower, and bridal shower world with a bang in 2018, and will continue to be a strong favorite within 2019 as well. Some events have chosen to incorporate exclusive Eucalyptus decor across all elements whilst others go for the more minimal approach. 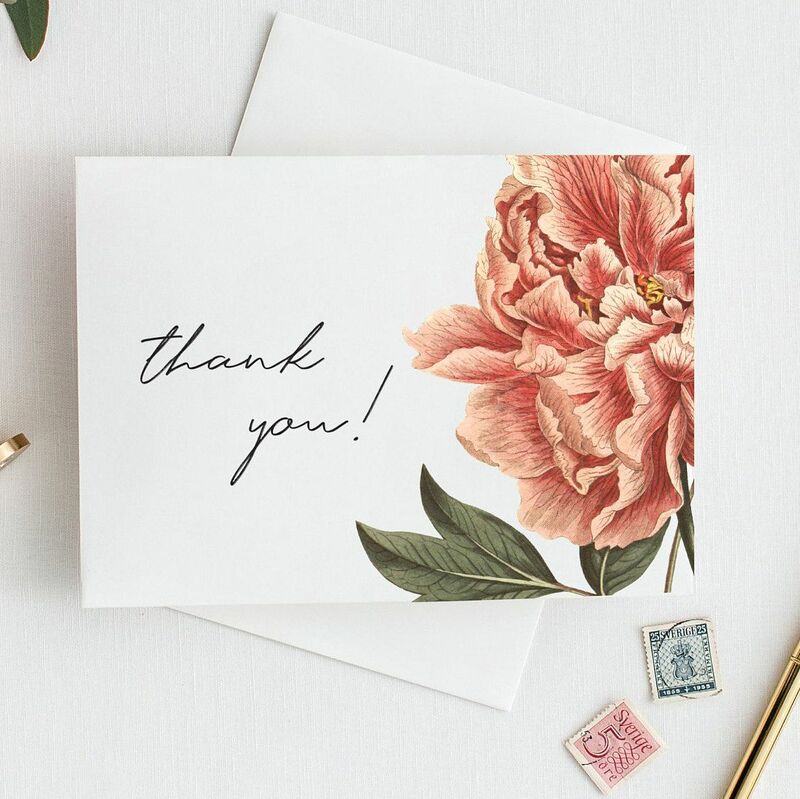 This inspired the below idea board, planning for a Bridal shower does not need to be an expensive process, and can look just as beautiful by incorporating small elements. 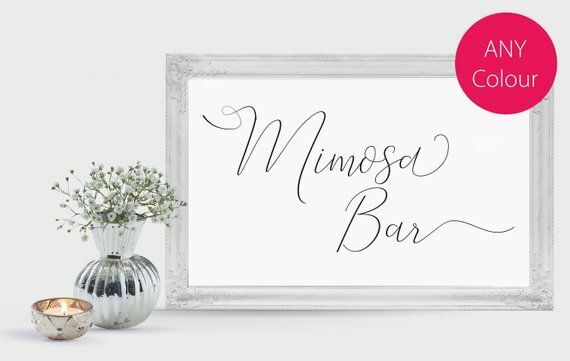 Your Bride-to-be bestie will be impressed with the below bridal shower ideas. 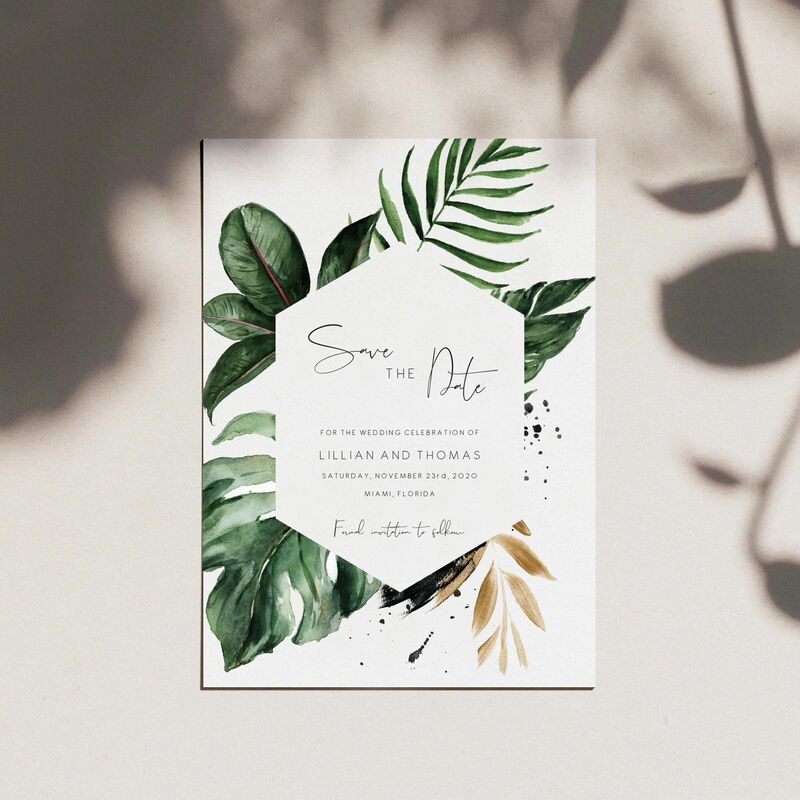 We, of course, supply the soft eucalyptus greenery stationery. If you would like to shop the affordable collection, click here. 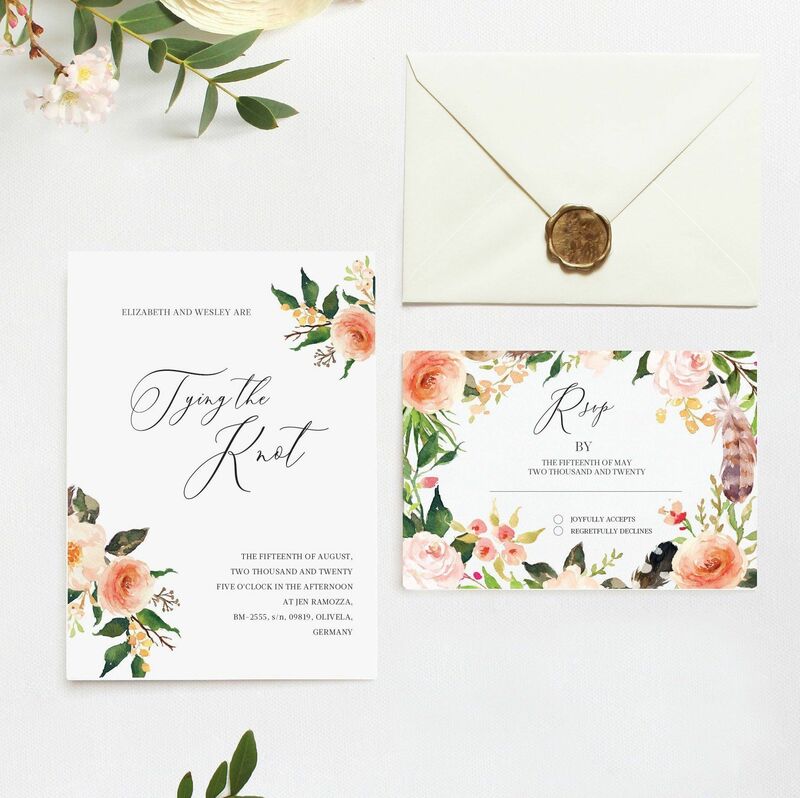 To see more of the eucalyptus collection that can be paired perfectly with a bridal shower or even baby shower for that matter, please see some more of the collection below, ranging from name tags, menus, RSVPs and more. If you would like to shop more of the collection, shop here.